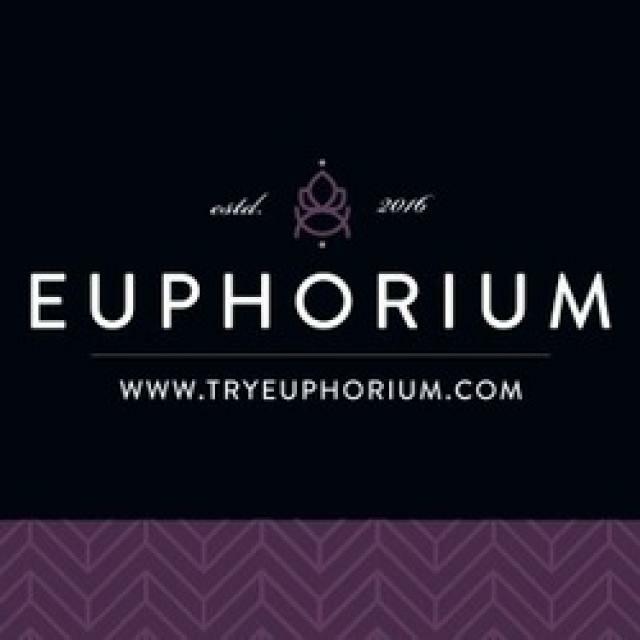 Euphorium is a woman owned non-profit collective offering carefully curated top shelf cannabis flower, concentrates and edibles. We discreetly deliver fully tested products to discerning qualified patients throughout the East Bay. We are driven by our complete belief in the medicinal benefits of cannabis and our goal is to offer comfort and relief. We believe the key to success is combining excellent products with top notch customer service and we think this is what will set us apart from our competitors. We plan to work very hard to be your delivery service of choice! Here at Euphorium, we value every member, so it’s important to us that we always leave the best impression. If there is anything we can do to improve your experience please let us know. 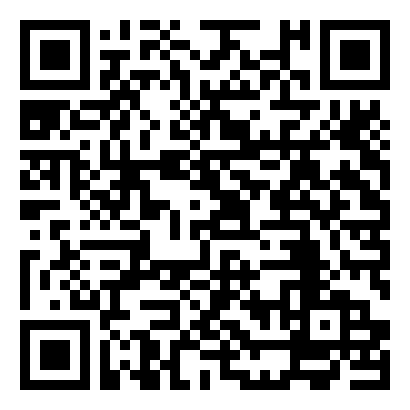 We need your honest feedback to make sure our customer service pleases you. Welcome to the family!